Culley’s offer an extensive catering menu for all occasions. From sweet to savoury and everything in-between, there surely is something for you and your next event on our extensive catering menu. 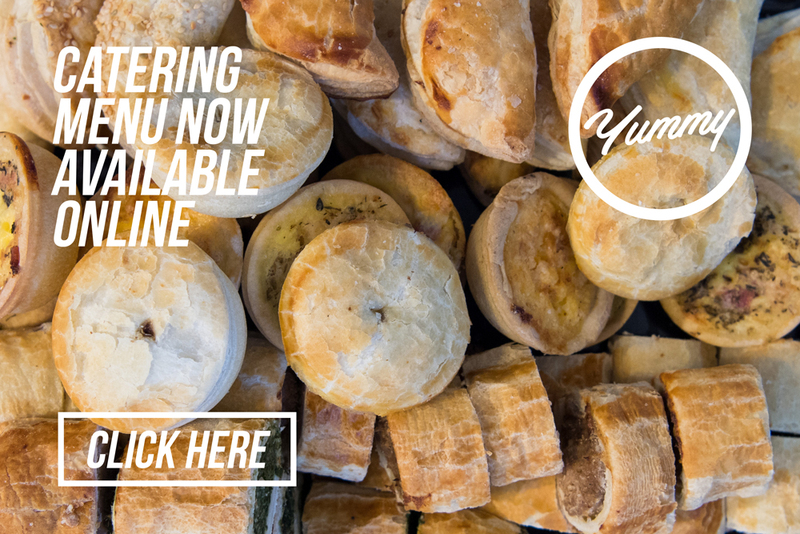 You can order party pies, pasties, quiches, fruit platters and our famous horseshoe rolls to suit all occasions. The extensive menu is available online here for you to download. Give Culley’s a call if you are organising an event or party and we can suggest a range of treats to suit your needs. From 10 to 100 people, Culley’s Tea Rooms provide a fantastic selection of snacks and treats to satisfy you and your guests. Click on the menu on the right to download.